Greater Vancouver real estate is seeing softer demand for pre-sale units. 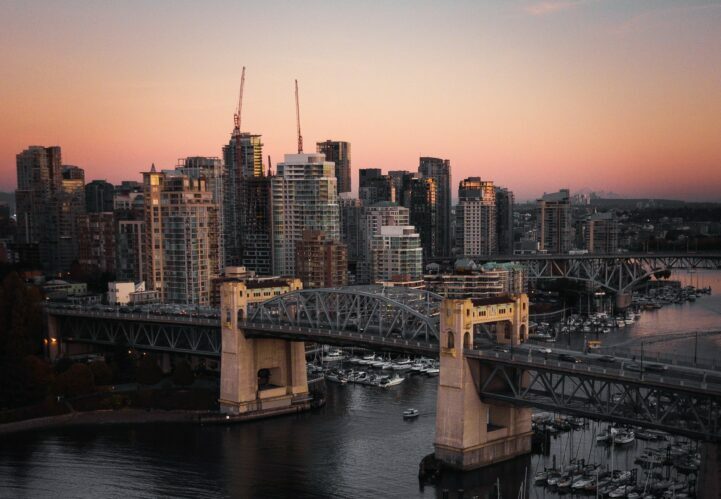 Numbers from MLA Canada, a Vancouver-based real estate advisory firm, show more pre-sale units hit the market than expected in October. At the same time, same month absorption has continued a trend of declines. The number of pre-sale units launched jumped last month. MLA found 2,418 new units hit the market in October, up 251.45% from the month before. Compared to the same month last year, the number is 31.55% higher. The monthly jump is large, but not all that important. A few projects saw their September launch date pushed to October. The annual increase is of note however, coming in much higher than previous years. Also worth noting how much higher this number was than forecasted. The 2,418 units released is actually 15.91% higher than expected for October. The unexpected rise likely indicates future projects had their launch date accelerated. The same month sales of new projects, a.k.a. absorption fell from last year. October saw 41% of units absorbed, up 7.89% from the month before. This represents a 45.33% decline compared to the same month last year. The monthly increase is very high, but remember these numbers aren’t seasonally adjusted. Instead, of showing a rise, it’s more indicative of projects holding off launch for a month. The annual change is much more important here, and it isn’t bullish. Same month absorption, is also called the sales to new listings ratio (SNLR). The market is considered “balanced” when the SNLR is between 40 and 60 percent. Above that the market is a seller’s market, generally meaning higher prices. Below that and the market is considered a buyer’s market, generally meaning lower prices. The important takeaway is where this trend is heading, which doesn’t look higher right now. Greater Vancouver is anticipating fewer new units for sale this month. MLA is forecasting 1,897 units launched in November, down 10.64% compared to last year. The number is still 45.97% higher than the median number of monthly units launched. The drop in units is, once again, anticipated. Some projects expected to launch in November moved up to October. Greater Vancouver is seeing the pre-sale market softening, but it’s not alone. The resale market is also experiencing softer sales, and slower price appreciation in recent months. Where the speculators at? 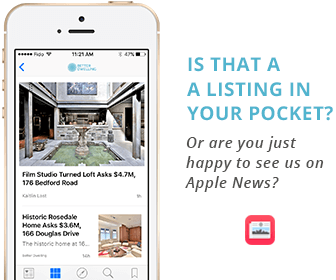 It is frustrating that one cannot access either MLS sales or pre-sales data in Vancouver! I believe you meant to say numbers of units released rises 31% Kaitlin not sales. Where are the speculators, you ask? Looking elsewhere or waiting to see how low real estate prices will go or, very few of them, make “low ball offers” to build in a risk-factor that property values will fall further than currently expected. Because the recent government taxes for purchasing and holding real estate makes real estate even more expensive to purchase and hold. Rental shortages will likely be exacerbated with the B.C.’s NDP government’s allowable rent increase limit of 2%. Investing in rental property in B.C. has been made less attractive. Falling real estate prices are being offset by increased qualifying rules and interest rates for mortgages leaving many home buyers still finding home ownership beyond their means and being forced to rent in a shrinking rental market. Allow me to question the wisdom of the B.C. government “leaders” as they interfere in the market place for the benefit of homebuyers and renters. With sales down over 40% the B.C. government will have to find new revenues to replace the decline of all the Property Transfer Tax not being collected. “Either the government backs off its pledge to spend $6.6 billion over the next decade on affordability measures or it starts running large deficits. The speculation tax coming down the pipe is said to adversely affect “house rich – cash poor” seniors.